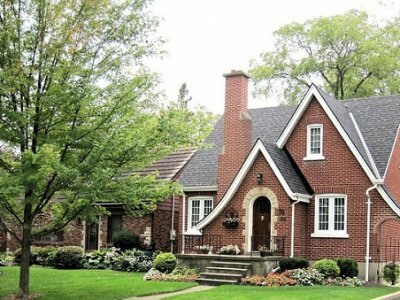 Gutters and downspouts exist for a reason – they’re just not there for aesthetic purposes. 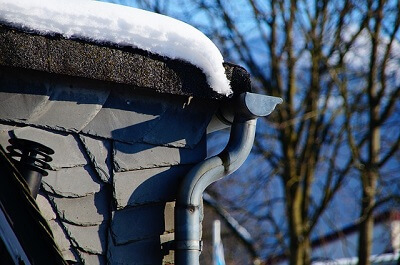 A working gutter is essential in maintaining your home, so make sure you pay close attention to your gutter system. 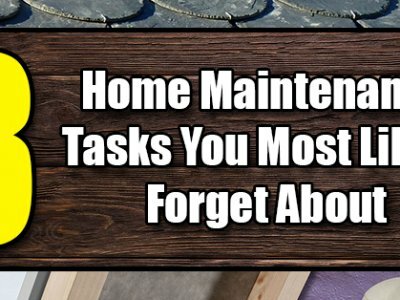 You can rely on the professionals, of course, but it doesn’t hurt to do a little bit of homework on your own. Below is your ultimate guide to gutters, gutter materials, installation and maintenance. 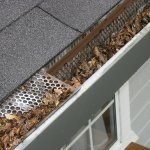 Why do houses need a gutter drainage system? 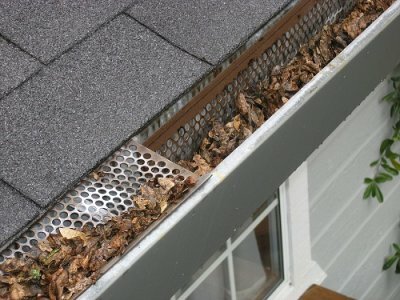 The gutter drainage system, first and foremost, protects your house walls from the runoff that comes from your roof. If your water is not directed into a proper place (meaning you don’t have a proper drainage system) the runoff could cause erosions around your home, and could make your home less stable. Another function is it actually helps keep your basement dry. Now, no gutter system is perfect. 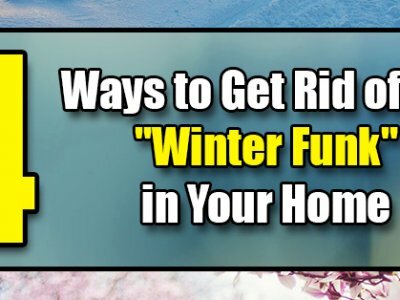 Your walls, your basement and your home could still suffer from water penetration. But at least, with a working gutter and drainage system, you can avoid experiencing problems that are more difficult to handle. To know more about how gutters could save your home, ask your local gutter installation company and they’ll be happy to give you the little details. K-style – a gutter shape that’s attached to the fascia, or the roofline; it’s called as such because the connecting material from the roofline or edge to the gutter makes the K shape. Galvanized steel is quite a common material for gutters. The usual shape of steel gutters come in either K-shaped or the half-round profile, which is the more common of the two. These gutters are within the average price range and they last for quite a while. However, your biggest enemy is rust, which may lead to frequent replacement and repair (in about 5-10 years). 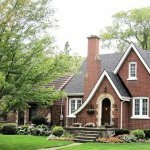 Some homeowners prefer vinyl or plastic roof gutters, which they argue could combat the rust issue quite well. 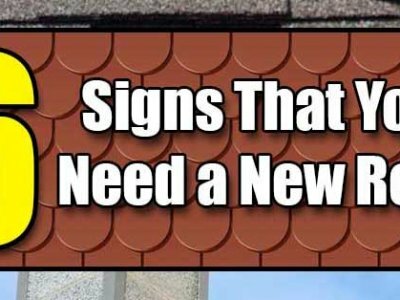 Most DIY homeowners also love this type of gutter because it’s very easy to install. They come in half-round and box profiles. 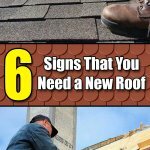 However, your local gutter installation company might disagree with this choice because they are usually too small and could easily come loose. They could also get easily destroyed by the changing weather so take into consideration the climate of your region. Copper is a good choice because it’s available in all possible gutter profiles. 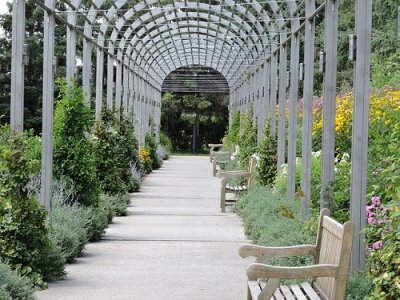 It has adds a certain beauty to your home and it doesn’t rust so it requires less maintenance that galvanized steel. However, they need a professional to be installed and they are quite pricey. So, if you really want it, your wallet has to be prepared to take quite a blow. Aluminum gutters usually come in the k-shape profile, and are widely used because they are light, easy to install, and rust-proof. 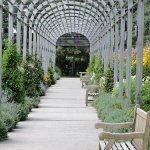 They have the stability of the galvanized steel, but without the risk of rust and corrosion. However, these gutters are quite fragile. If you decide to get this type, consult your gutter installers for the proper maintenance needed. Zinc gutters are for the elite rich, but they are not expensive for nothing. They are very durable and could last a long time. It doesn’t need repainting and it is not easily destroyed by the elements. They also give a classy effect on your home and works best with high-end designed homes. Doing a little homework could help you decide which gutter to install in your home. However, it’s always best to consult the professionals so you don’t have to guess. 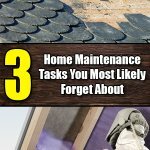 Your local gutter installation company still knows what’s best for your budget and your home.